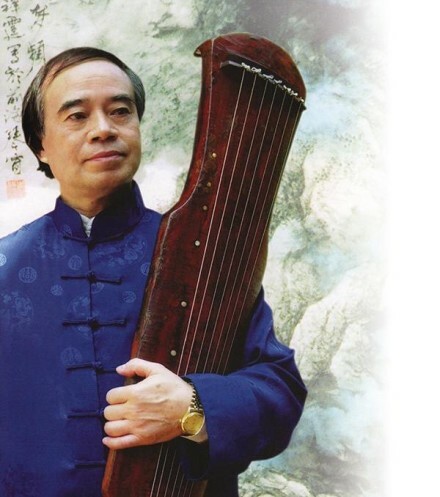 Master Xiangting LI will lead Team China to show the charm of "the father of instruments" and give a taste of why NASA sent a guqin recording to space to represent the intellectual capacity of human beings. 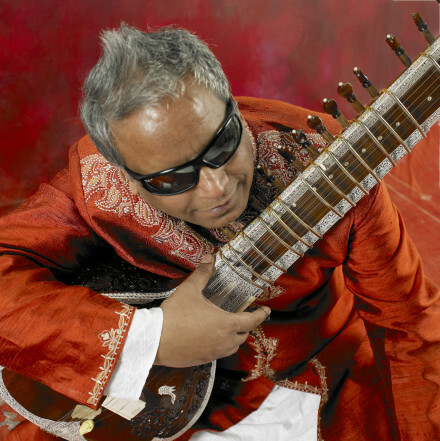 Master Baluji Shrivastav OBE will represent Team India and the mighty sitar. He is bound to discuss why so many Western bands and artists including Coldplay, the Beatles and Metallica have used the instrument in their music. Professor Li Xiangting is a globally recognised guqin grand master, and one of the few state-classified exponent players of the "Masterpieces of Oral and Intangible Heritage of Humanity" (listed by UNESCO in 2003). He is currently the principal professor of guqin at the Central Conservatory of Music in Beijing, the president of the China Guqin Association, executive member of the International Cultural Exchange Centre of China, and artistic adviser to the London Youlan Qin Society. Baluji Shrivastav OBE is one of the greatest instrumentalists/composers excelling in sitar, surbahar, dilruba, pakhavaj and tabla. He has performed and recorded across genres with artists such as Stevie Wonder, Massive Attack, Ustad Fayaz Khan, Zakir Hussein and Akram Khan. He has written music for films, theatre and television and the world's only Urdu opera which he composed together with Oscar Winner Dario Marianelli. He has established the world famous Inner Vision Orchestra of blind musicians. He was awarded Non Resident Indian (NRI) of the year for Arts and Culture from Times Group India 2017, and World Peace and Prosperity Foundation Award at The House of Lords.